February, the unofficial month of love, is one of the most profitable seasons for the E-Commerce industry but as marketing research indicates, girlfriends are not always transparent with what gift they want and men often end up buying the wrong Valentine’s Day gift. 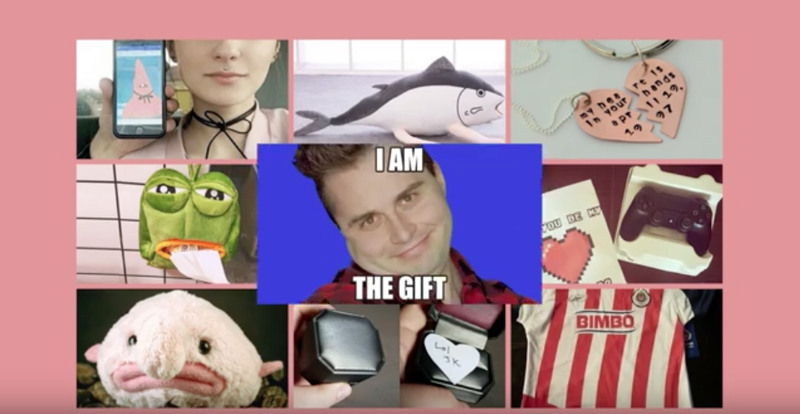 It was this insight that led BBDO Bangkok to create a smart and easy way for boyfriends to buy the perfect present. 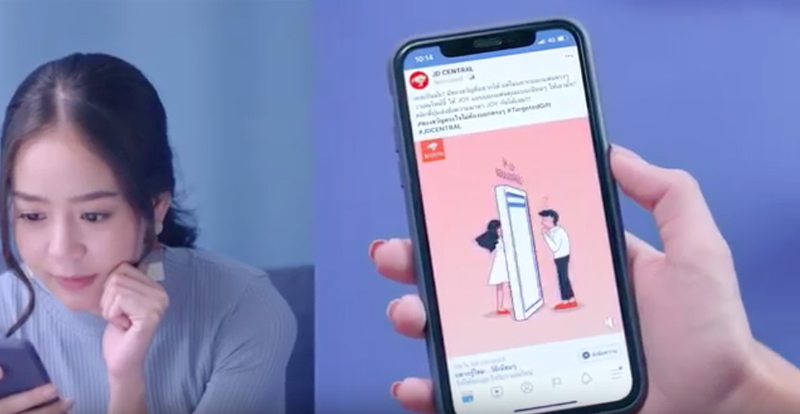 JD CENTRAL partnered with BBDO Bangkok to create a campaign, titled Targeted Gift, which used a Facebook algorithm to target consumers, creating automated ads that show exactly what girlfriends wanted this Valentine’s Day. The campaign kicked off with female-targeted ads in order to recruit girlfriends to choose their ideal present. The ad redirects users to a custom built chatbot that helps create ads specifically for their partners. Boyfriends are then targeted with a click-to-buy ad that allows them to buy the gift on the spot. In order to take part, both boyfriends and girlfriends must be registered members of JD Central in order to join the campaign. As a result, sales on JD CENTRAL leading up to Valentine’s Day increased by 17%, with engagement online increasing by 314%.